This Thanksgiving Day, here are 7 past and current Bellyitch Bumpwatch moms who wished their fans and followers a Happy Thanksgiving today! 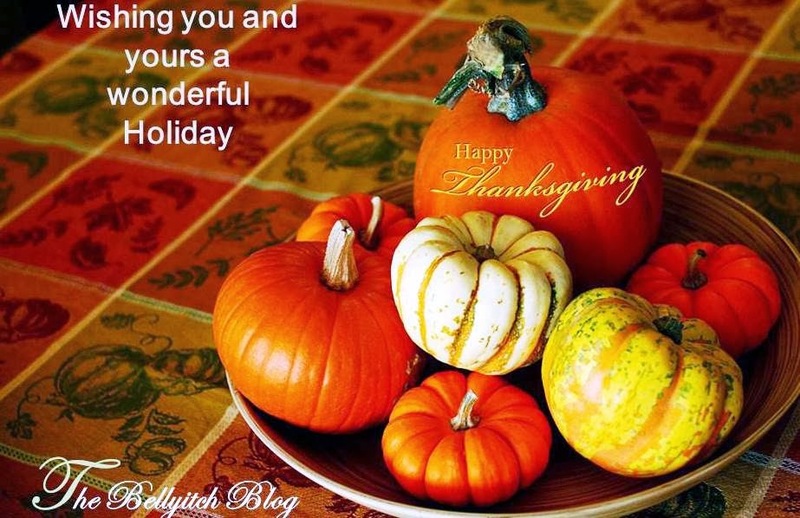 Wishing everyone a very Happy Thanksgiving!!! Today I am so very grateful for my family! My husband, Kenzie, & my mom being a great example! Ok grammar fix over. That was driving me nuts. Happy thanksgiving! « 10 Timeless Viral Black Friday Shoppers PHOTOS!